After significant discussions the DFLG has purchased BR(W) Pannier Tank No. 9682 from the GWR Preservation Group Ltd. based at Southall. Also included in the deal is a Great Western Toad Brake Van which will complement our existing stock of non-passenger vehicles. A team of members have been busy getting No.9682, which is currently dismantled, ready to move to Norchard, where it will join class mate No. 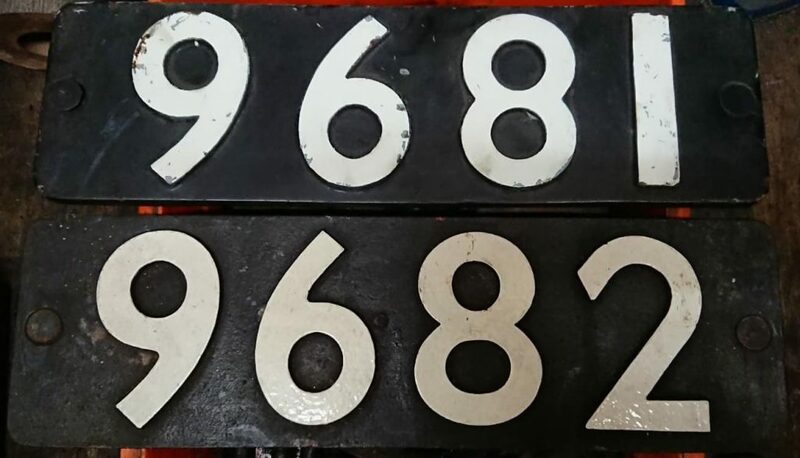 9681 whose overhaul is progressing well and will return to service in 2019. 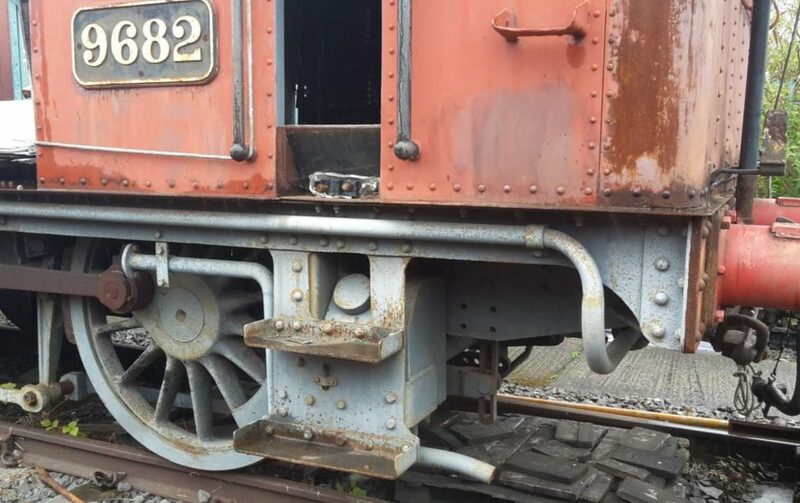 As reported in the railway press, most of the steam fittings with a street value of £35,000 are missing leaving the DFLG the task of sourcing or even manufacturing new ones. If anyone can help with this task, please contact us. 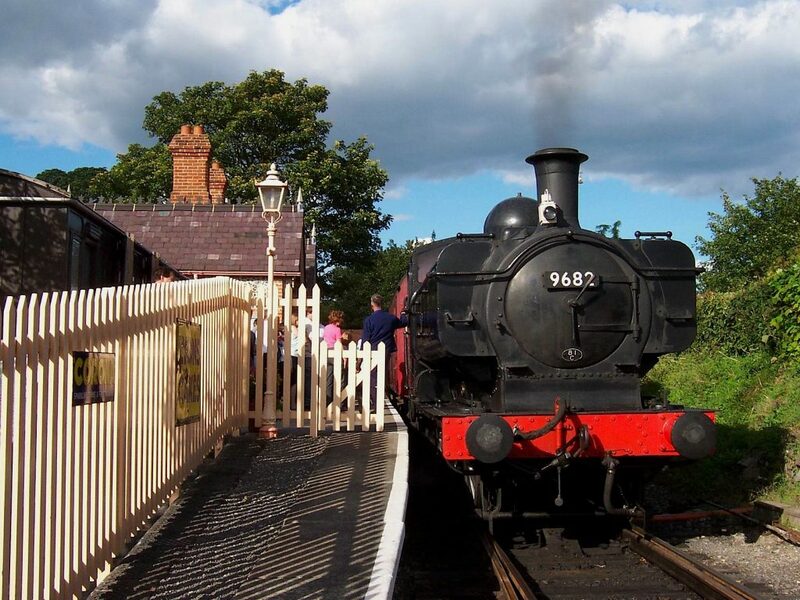 The DFLG is initiating a fund-raising campaign and invites you to donate to this project by sending a donation to the DFLG, Norchard Station, Lydney, Glos. GL15 4ET. If you would like to help further with the project and become a member of the Group please download a membership form from the website (see below). The Group is a registered charity No.1164847 so you may gift aid your donation and membership, if you do please download one from the website (below). 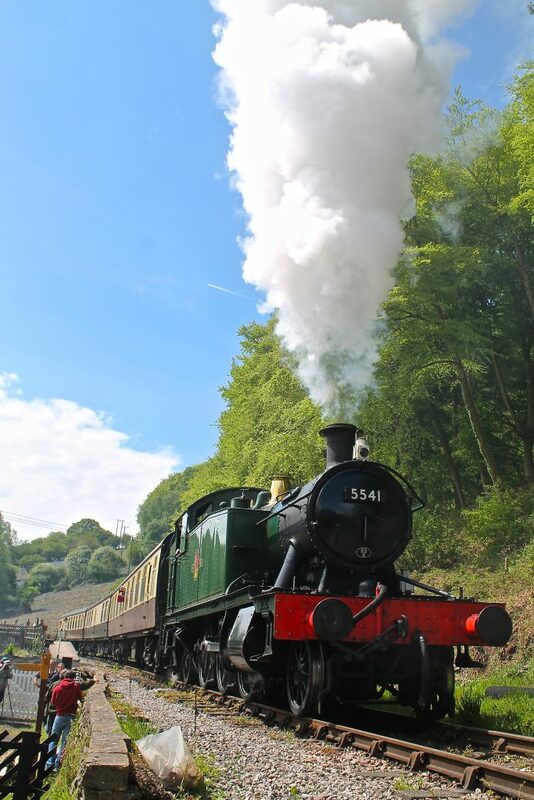 The Pannier Class locomotive is ideally suited to the scenic and challenging Dean Forest Railway and the thought of twoengines consecutively numbered from the same class regularly working together in preservation is eagerly awaited. Next PostNext Pannier no. 9682 Arrives at Norchard!